Recently, Ian over at Ian’s Lists, Bits, and Reels invited me with some other fellow bloggers to talk about some great movies through film history. 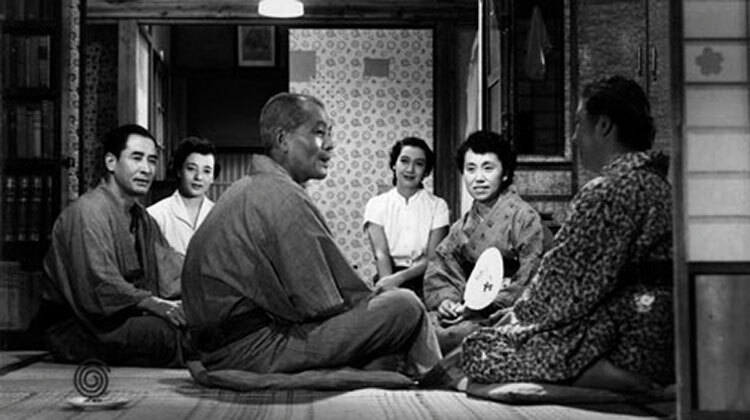 I wrote about Tokyo Story, which is my favorite foreign film. Please check out Ian’s post and if you aren’t already follow his blog. Tokyo Story is next on my list of ‘to watch’ films, and I just know i’m going to love it. Thanks! I highly recommend it. One of my all time favorites. You’ve got me REALLY interested in Tokyo Story. Never seen that one. I highly recommend it. It’s a great movie and it’s my favorite foreign film. Thanks for commenting. Ok… I know this is going agains the grain… I saw Tokyo Story a few years ago when a local cinema showed it. I thought it was sweet but a little clunky and over-long. I couldn’t see the greatness. I think I maybe need to see it again. I actually felt the same way when I first saw it, but after watching it again I was amazed by the movie. It really is a film that deserves more than one viewing, though it isn’t the easiest watch. Thanks for commenting. Thanks! I haven’t seen August Afternoon, I’ll have to check it out. Ozu’s one of my favorite directors. Thanks! I highly recommend it.